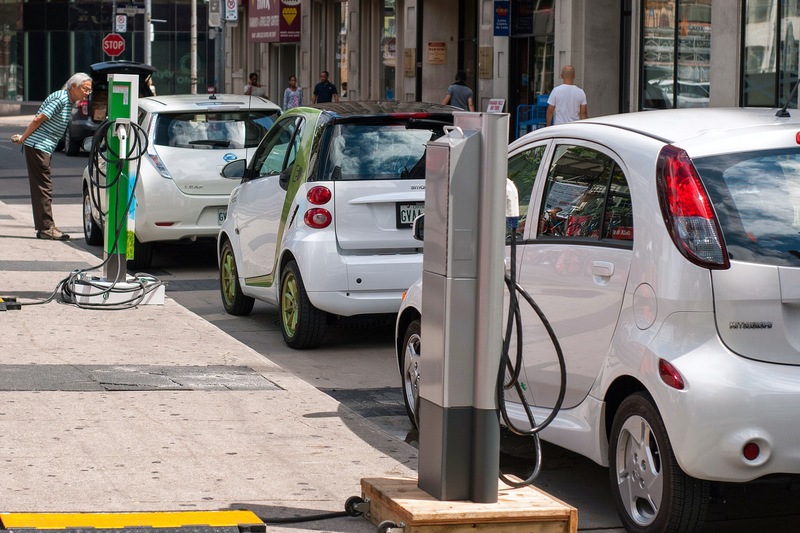 The Edison Electric Institute, the power industry's main trade group, is calling on utilities to better promote electric cars in order to stimulate demand for electricity and help reverse trends that threaten the long-term viability of some in the industry. 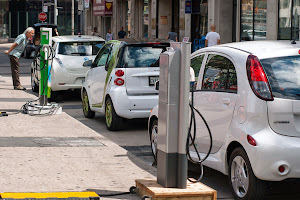 Some leading investor-owned utilities have rolled out programs to support charging stations, created pilots to test integration of new vehicle-to-grid technologies and have supported studies to model how lots of electric vehicles would interact with the distribution system. But there hasn't yet been a strategic, industry-wide effort to support the electrification of transportation as a way to boost demand.